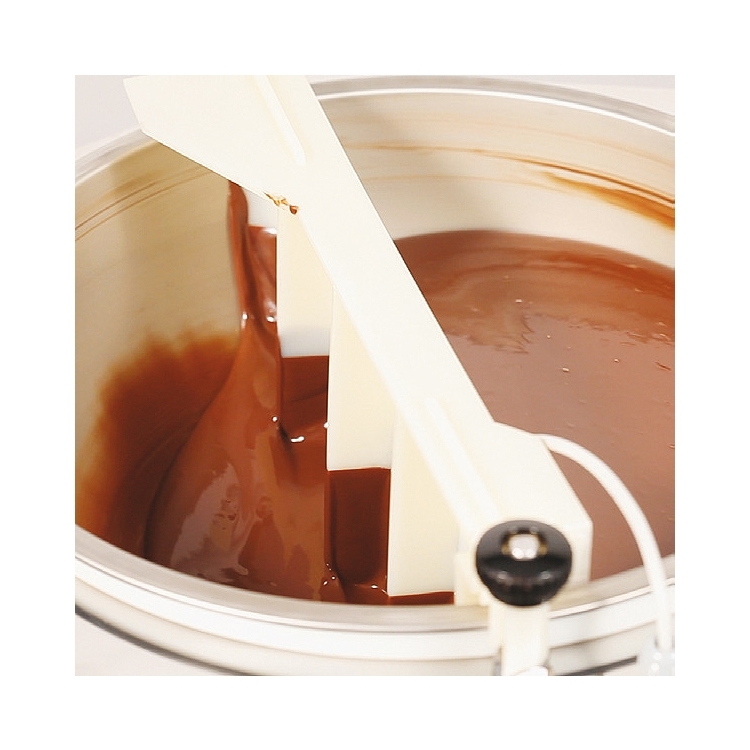 MiniTemper Chocolate Tempering Machine is a small portable table top chocolate tempering machine with a 6.6 pound capacity, making it ideal for home-use, candy stores, pastry shops, ice-cream parlors and restaurants. 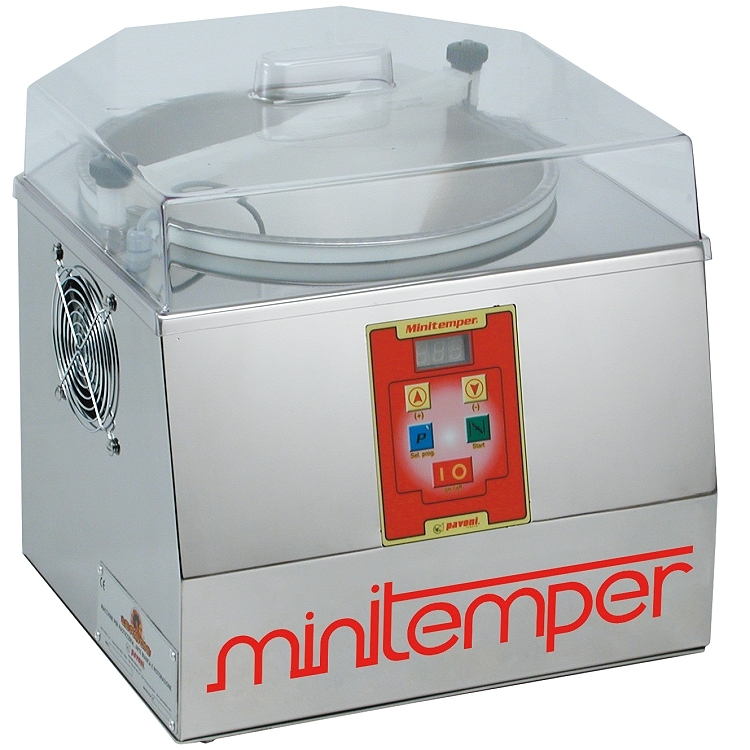 Minitemper is a real tempering unit for chocolate; the sole difference between larger tempering machines is that the MiniTemper uses cold air cooling system, instead of cold water. • Small, easy to use, table-top machine. • Tempering program can be customized. 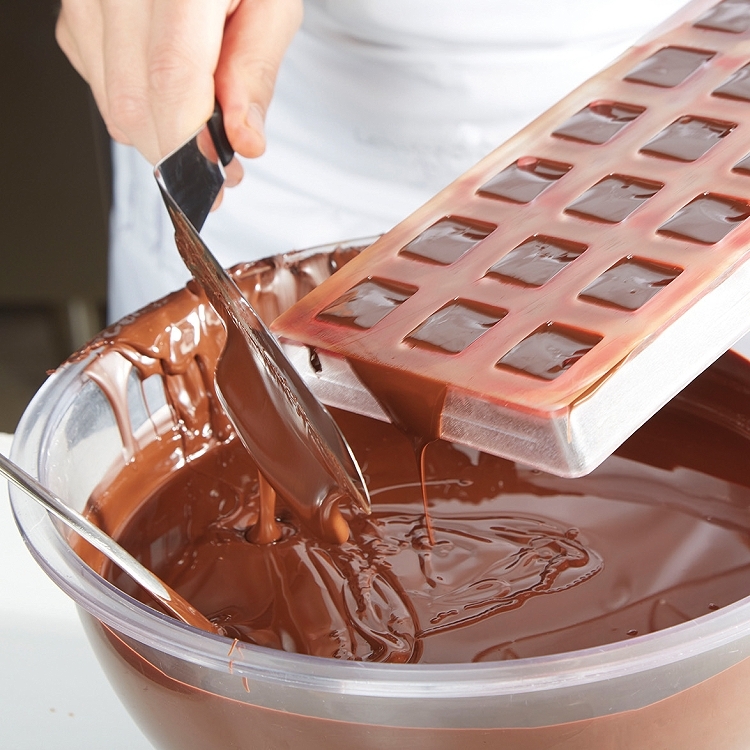 • Chocolate can be maintained in a tempered state for several hours. • Machine and bowl made of AISI 304 stainless steel, transparent lid made of PET to maintain temperature is in full compliance with hygiene standards. 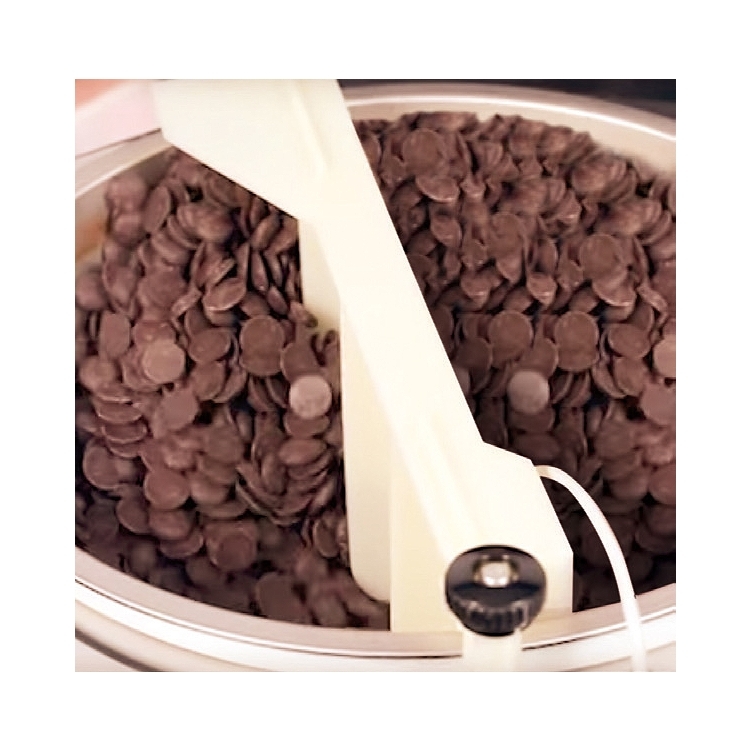 • Bowl is Interchangeable for a quick change to a different chocolate flavor or color. Electrical: 110 volt, 60hz, 300 watts. CE certified. 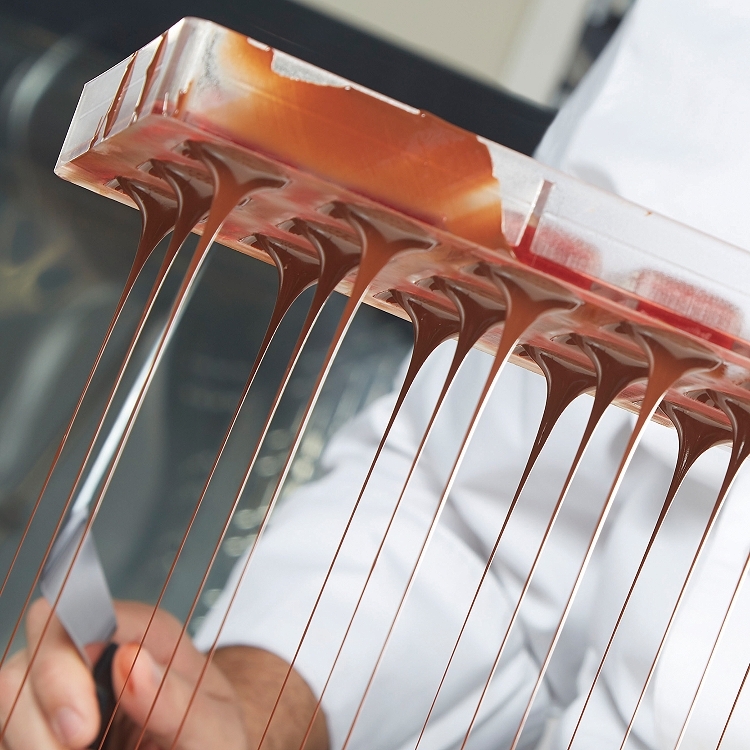 Pavoni Italia, manufacturer and innovator of professional baking, pastry, confectionery and gelato products. *Ships from Italy direct to the customer. Importation customs, duties, taxes and fees can be incurred at time of delivery.